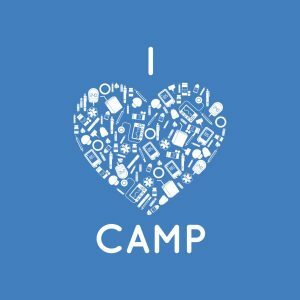 Online Camp Store Open Now! DYF is so excite to announce that our online camp store is now open! Get all you favorite camp gear BEFORE you head to camp!